Imagine, sitting in front of your computer one day, staring at the image upload bar, counting seconds of your life and suddenly, making a life changing discovery. This is what happened to Ryan Dahl, the inventor of Nodesource. 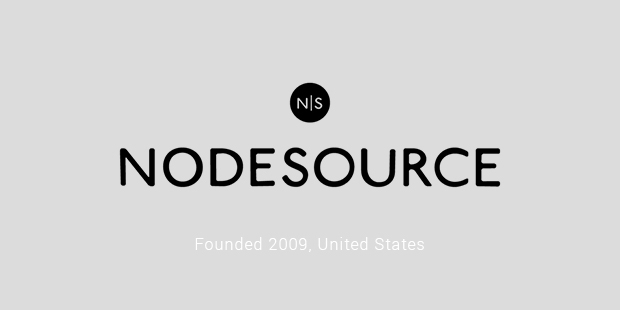 Nodesource is a cross-platform and real-time environment for system and network applications created by a New Yorker, Ryan Dahl in the year 2009. Nodes are individual units in a network hub. Each system i.e. a computer, printer, scanner or a mobile is a node when connected to a network but holding a unique IP address. Though individual, their performance is basis the set functionality of the network they are connected to. For example, at an airport, multiple devices are connected to the airport Wi-Fi, each of these connected devices are termed as nodes in the lingo of computer science. So, what’s so special about NodeSource? Node workson a single threading module. This means that it can allow multiple concurrent connections using non-blocking I/O calls. The objective of this functionality is that it allows for building highly concurrent applications functioning simultaneously. NPM is a pre-installed manager for Nodejs server platform. Unlike other NPS registry, NPM helps in installation and management of code dependencies from the command line. With the help of a Unified API, Node allows the re-use of the client-side frameworks and maintains service interface between the client and the server. Node.js registers each time a call back is issued during a connection. The event loop functionality helps in identifying the series of call backs in times of multiple connections occurring simultaneously and ends the loop when the call back is over.Though Ryan Dahl is the Nodesource Guru, Dan Shaw and Joe McCann founded the Nodesource.org. 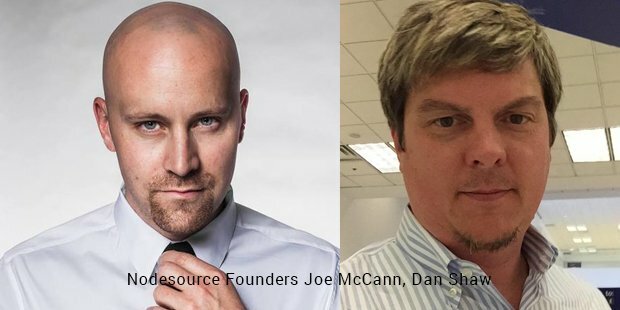 Under the leadership of Dan and Joe, Nodesource stands rocks solid with business principles and marketing vision. Today, Nodesource carries the largest Node deployments in the world. If this statement has caught your attention, you must know the benefits of working at Nodesource. Apart from providing incredible salaries, they also offer paid vacation. They also allow working from home wherever you reside on the planet due to their partnership with Airbnb. And lastly, flexible working hours, literally any hour of your body clock as far as the work is not affected.